There are two directions that you can take when improving your SEO strategy: on-site and off-site. The question is not so much which strategy is better, as it is how can these strategies work together? Read on to discover how the success of your off-site SEO depends on your on-site SEO strategy. Content creation is the first step toward improving your SEO, and you’re probably already doing it. Content on your site includes product or service pages, blog posts, news articles, and press releases. Your website can have 100 pages of content, but it’s not going to help your ranking if the content is not optimized. This means including keywords, not just in body copy, but in title tags, image alt text, and header tags (H1, H2, etc.). Check out our insights about incorporating keywords in your content in our blog, SEO for Developers. Publishing unique content helps your site rank higher because search engines will filter out posts that have the same content. Of course that unique content also has to be something people actually want to read. You should always do research on what your target audience is looking for and create content that differentiates from what your competitors are posting. Once you successfully create search engine optimized content, your off-site SEO will improve as your content is now 1) found through searches, and 2) shared across the Internet. 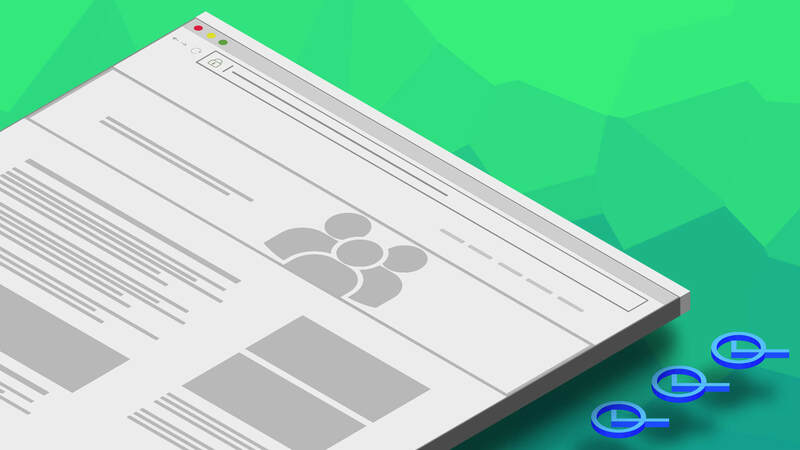 Backlinking, or links appearing on other websites that link back to your website, is one of the most common off-site SEO strategies that greatly impacts SEO ranking. This is an instance where your on-site and off-site SEO strategies work together. Websites might be quoting your content, commenting on your insights, or sharing it because they genuinely enjoy it. For whichever reason why it is posted - quality, unique, and optimized content is much more likely to be shared than a blog post with no keyword strategy about an outdated topic. Actively monitoring your brand mentions is an effective link building strategy. You can use a brand monitoring tool like SEMrush to scour the Internet for mentions of your name and see whether or not they are providing a backlink to your website. With this information, you have better control of your off-site SEO because you know where your brand is being mentioned and you can request to have a backlink added or removed. Controlling your presence on the Internet does not have to be limited to on your website. A social media presence is an indirect SEO ranking factor, but it is still an important off-site SEO strategy to use. Having a lot of followers won’t help your website rank higher in searches, but it will make you more well known and reputable. Sharing your content on your LinkedIn or Facebook page doesn’t mean much if you do not have loyal followers to interact with. A strong social media presence creates many more opportunities for your content to be shared and to drive people to your site. There isn’t one surefire way to get on page one of Google, but optimizing both on-site and off-site will help you get there. This can be a lot to do on your own, learn how the SEO experts at Electric Enjin can improve your website’s SEO.